Tank vs Tankless Water Heater | Butler Plumbing Heating & Gasfitting Ltd.
What is the Difference and What Should You Choose? 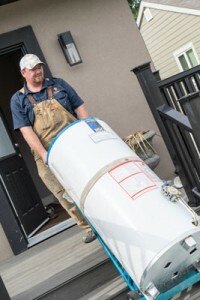 As any homeowner knows, your water heater can be a costly, but necessary investment. Consider all of the factors before making your decision as this a purchase lasts for years to come! You must also decide between tankless water heaters and traditional or tank storage water heaters. But, what is the difference? Tankless water heaters are also known as on-demand water heaters. They use high-powered burners to rapidly heat water as it runs through a heat exchanger and delivers it directly to your faucets or shower without storing it in a tank. Tankless water heaters are usually powered by electricity or gas. Tank water heaters stores the hot water within its tank so that it is ready and waiting the next time you need hot water. In addition to the main difference of storing hot water, versus heating it on demand, tankless hot water heaters stand out because they are much more energy efficient. This often translates to more than a 20 year lifespan for the heater. Many storage tank types will last only 10 to 15 years before needing to be replaced! So, while it may seem like you are saving money when you purchase a traditional hot water heater, in the long run, a tankless hot water heater is the sounder economic choice. Here at Butler Plumbing, we specialize in installing Navien, Noritz, Rheem, Rinnia, and AO Smith tankless water heaters. 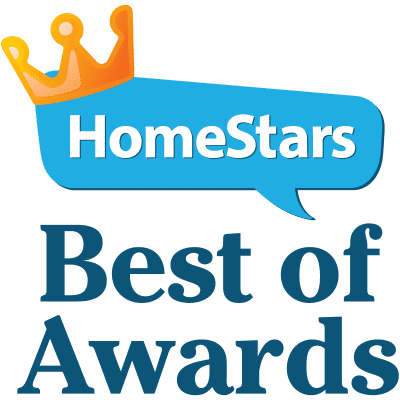 If you are not sure what water heater is better for your specific needs, give us a call and we would be more than happy to help you make an informed decision.